Nik Kershaw (Nicholas David Kershaw) was born in Bristol, UK but grew up in Ipswich, Suffolk. He was self-taught guitarist and sang in a number of underground Ipswich bands. When Fusion band split up in 1982, he embarked on a full-time career as a songwriter and performer. In the autumn of 1983 Nik Kershaw released his first single “I Won’t Let the Sun Go Down on Me” that reached Number 47 in the UK Singles Chart and became a major hit only in the Netherlands (reaching No. 6), Norway, Sweden and Switzerland. 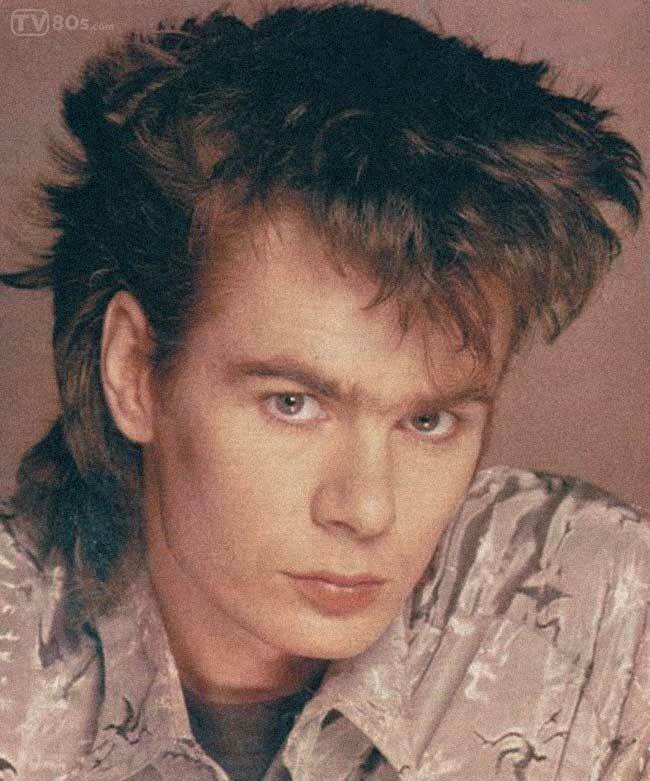 At the beginning of 1984 Nik released his breakthrough single “Wouldn’t It Be Good” that reached Number 4 in the United Kingdom, and was a big success all over Europe, above all in Germany, Ireland and Switzerland as well as in Australia and New Zealand. The music video helped the song reaching No.46 in the United States. He enjoyed three more Top 20 hits from his debut album Human Racing, including the title track and a successful re-issue of “I Won’t Let the Sun Go Down on Me” (that reached Number 2 in the UK), “Dancing Girls” and “Human Racing”. Kershaw’s second album was The Riddle. The title track “The Riddle“, released in November 1984, became his third major hit single, peaking at number 3 in the United Kingdom and Ireland, and reaching Top Ten also in Germany, Sweden, Norway, Italy, Australia, New Zealand and South Africa. Album “The Riddle” included two more UK Top 10 hits, “Wide Boy” and “Don Quixote”. In the summer of 1985, Kershaw was among the performers at Live Aid, at Wembley Stadium. 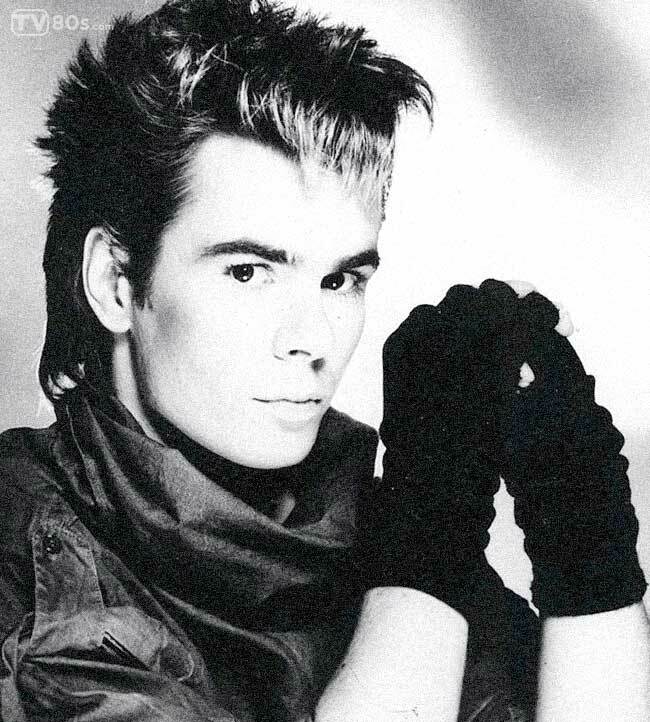 Later in 1985, Nik Kershaw played guitar on Elton John’s hit “Nikita”. A cover version of “Wouldn’t it be Good” by the Danny Hutton Hitters appeared on the soundtrack of the 1986 Pretty in Pink movie. 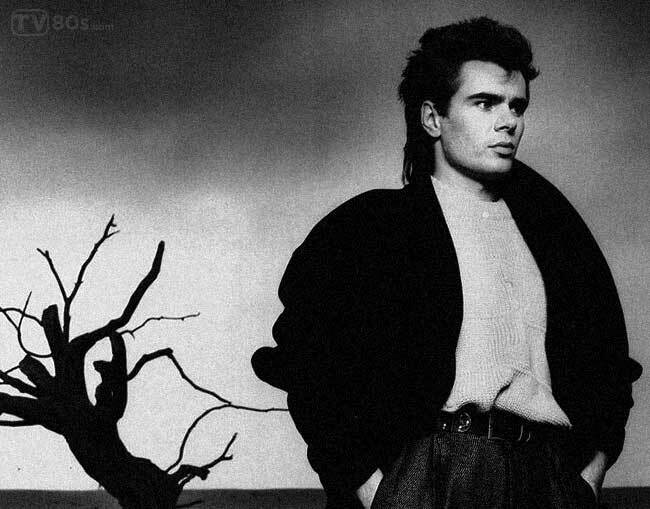 His third album, Radio Musicola, was released in the October 1986 – unfortunately with little commercial success – “”When a Heart Beats” single reached No. 27 in the UK (and No. 14 in Ireland). Single “Nobody Knows” was even less successful in Europe but it reached No. 2 in Japan. Album The Works was released in 1989 to little success. Two singles (“One Step Ahead” – No. 55 in UK and uncharted “Elisabeth’s Eyes”) were released from the album. 1999 saw the release of 15 Minutes album. The album spawned two singles, “Somebody Loves You” (No. 70 in the United Kingdom) and “What Do You Think Of It So Far?”. The follow-up album, To Be Frank, was released in 2001. Over the years, Kershaw has collaborated on albums with artists such as Elton John, Bonnie Tyler, Tony Banks & Gary Barlow. In 2005, Nik Kershaw released a collection of earlier material with four new tracks named “Then And Now”. In 2006, he released another solo album, You’ve Got to Laugh, available only through his website or digitally through iTunes. 2012 saw the release of the “Ei8ht” album that included “The Sky’s The Limit” and “You’re The Best” singles. This album hit reached Top 100 (No. 91) in UK Album Charts.